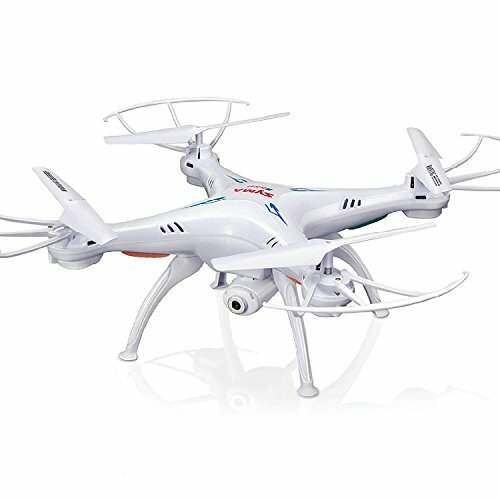 For best results of aerial photography and FPV flying, you’ll need to use a High-Resolution FPV camera for drone. The better the camera you use, the better the image quality will be. 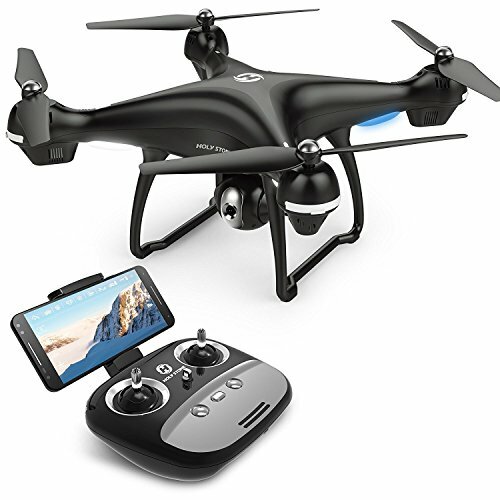 The function of an FPV camera for drone is to broadcast live image from your drone to your FPV display. 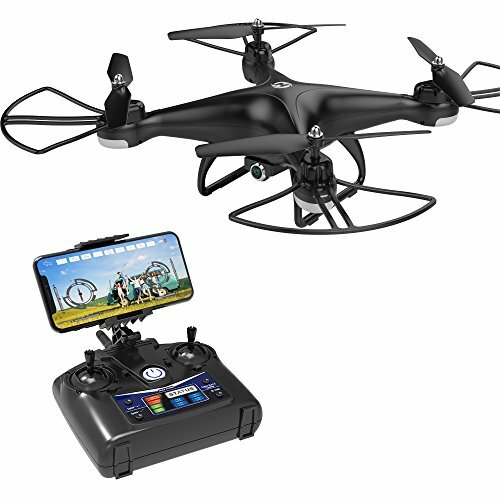 If you’re building your own drone, then you could also read our guide on How To Build Your Own First Drone, it would be really helpful for you to understand how drone work and what things are necessary to build your own drone. The most important feature you need to check before buying an FPV camera is TVL value. TVL represents the resolution and image quality of your FPV camera. For better photography results use a high TVL camera of 600TVL or more, however higher TVL comes with a high cost. While buying an FPV camera for drone you may notice the term CCD or CMOS. They are basically the image sensors of your FPV camera. In early years, CCDs (Charged Couple Devices) Cameras were better than CMOS (Complementary Metal-oxide Semiconductor) Cameras. Most of FPV cameras you’ll find on market would be CCDs. However with the passage of time technology upgrade and now CMOS are taking over CCDs. CCDs sensors produce low-noise images and have light sensitivity. CMOS sensors are cheap, small, consume less power and provide the high resolution as compared to CCDs. Lens Focal Width and FOV (Field of View) are also important features of your FPV camera. With higher Focal Lens width comes wider Field of view. Lens Focal Width is measured in “mm” and in FPV cameras it’s usually between 2mm to 3mm. While FOV is measure in degree (°) and it’s usually between 100° to 180°. If the FOV of your camera is 150°, then your camera will cover 150°of the environment. In FPV cameras features, the term DNR or WDR pops out all of the time and you may be curious to know the difference. DNR stands for Dynamic Range and WDR stands for Wide Dynamic Range. The dynamic range provides you the difference in brightness between the darkest and lightest areas of a scene fall. Wide Dynamic Range will increase the quality and clarity of your image. These are some of the best FPV camera for drone available in the market. 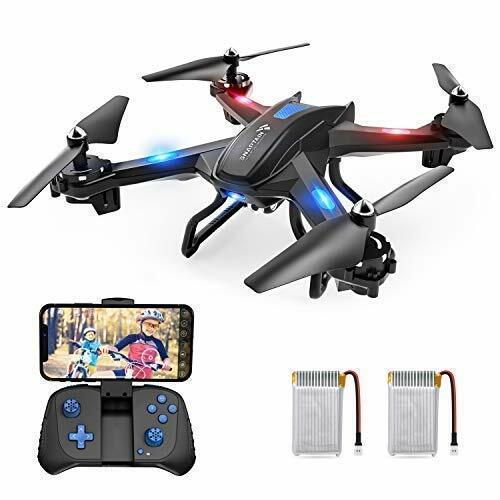 Runcam FPV cameras are mostly recommended by drone enthusiasts. They are small and come with a lot of features. Runcam Swift 2 is forked from Runcam Swift with some extra upgrades. Resolution of Runcam Swift 2 is 600TVL. They are integrated with OSD and MIC. OSD will display battery voltage, timer, pilot’s name and baseline. The built-in imaging sensor is 1/3″ SONY Super HAD II CCD. Input power require for Runcam Swift 2 is 6 to 36V. Net weight is only 14.6 grams. 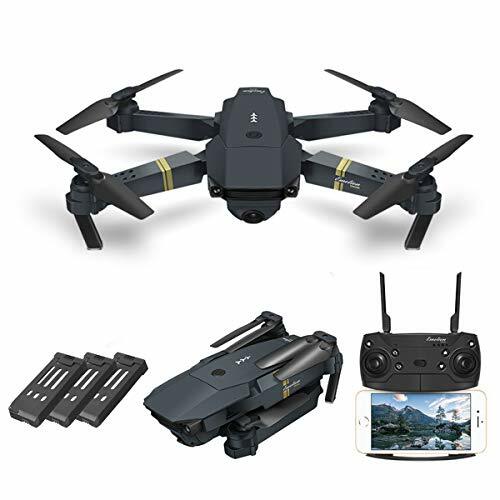 Price of Runcam Swift 2 is US$39.99 ~ US$41.99. When it comes to FPV cameras Foxeer cameras are also challengeable and they compete with Runcam Cameras. Foxeer XAT600M has a resolution of 650TVL and the imaging sensor built-in is 1/3” Sony SUPER HAD II CCD. It comes with integrated OSD. Voltage requires to power Foxeer XAT600M is from 5V to 22V. It comes with D-WDR and 2DNR. It supports White Dot Repair and Image Adjustment. Foxeer XAT600 weighs only 14.6 grams and will cost you only US$28.99. Runcam Micro Swift is the smallest and lightest version of Runcam. You could easily fit this camera in your mini-drone and this micro FPV camera weighs only 5.6 grams. Resolution of Runcam Micro Swift is 600 TVL. They are available in two different lenses which are 2.1mm (160 degrees) and 2.3mm (145 degrees). Image sensor installed is 1/3″ SONY Super HAD II CCD. This camera requires the dc voltage of 5V to 36V and will cost you only US$29.99. These are the best FPV cameras from all aspects. You could select anyone out of them. 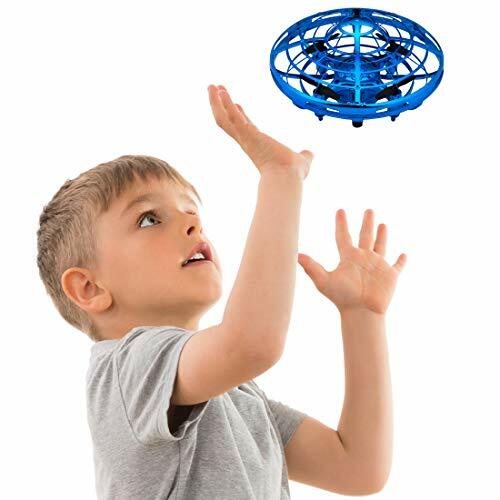 Building your own drone could be fun and interesting. On the good side, you could create your drone in the way you want it to be. 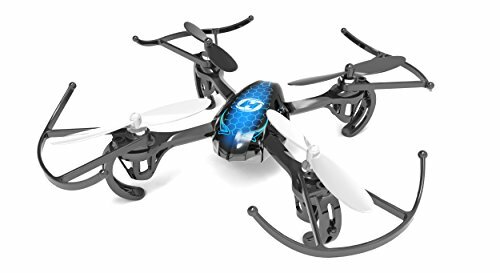 On the other side, it would require a lot of time and probably would cost you more as compared to just buy RTF(Ready To Fly) drone. 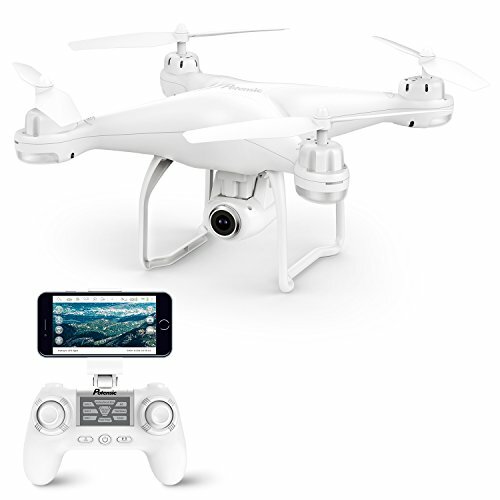 Read our post on the Best Camera Drones available in the market under 100$.